In priority, make sure that you have provided any materials that the recruiter needs in advance for a video interview. Also keep a soft copy of your resume, a cover letter, and a photograph; in case if the tool prompts you to submit the same. Be ready in front of your PC early so you have time to get situated. Ask for assistance from online support team if you are not sure how to use the tool. Check if the internet, camera, mic and speaker you are going to use for the interview is functioning appropriately. Keep the contact details of the support team handy so that you can contact them immediately in case of any issues you face. Ensure that there is appropriate lighting. Sit facing the light in the room. Dress professionally. Wear the same interview attire you would for an in-person interview. Don’t make the mistake of not dressing full-length professionally as you might have to move in front of the camera unexpectedly. The interview process will be the same as an in-person interview. 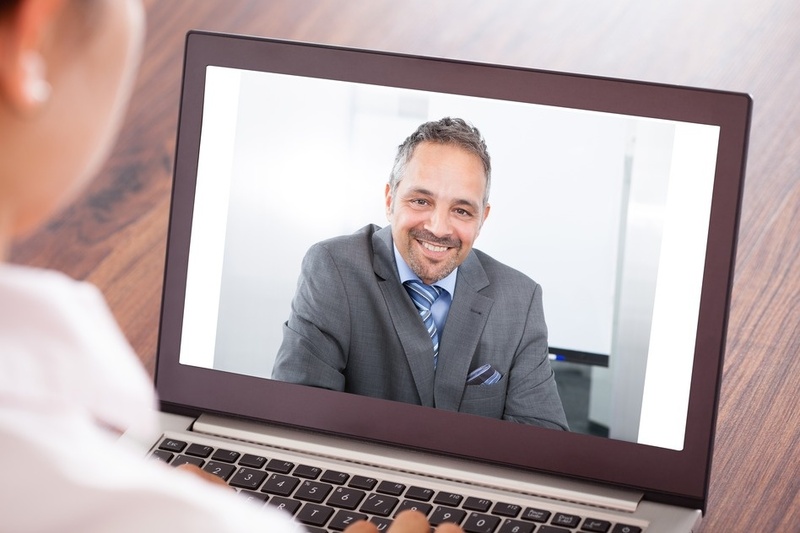 The automated video interview’s objective (to screen candidates for employment) is the same. You will be asked the same type of interview questions as any in-person interview. Also, be prepared to ask questions. Hope this list helped you, good luck!